Self-heating meal packs give you hot meals without a stove. 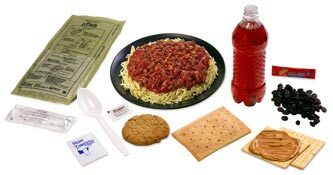 Developed by the US military for battlefield use, these 1,200 calorie food packages, known as Meals Ready to Eat (MRE), are also widely used by firefighters and emergency workers out in the field. In theory you could live off two per day. Each meal comes in a complete package of two appetizers, main course, powdered drink, and desert. The main course is contained in a sealed pouch that you insert into another pouch that chemically reacts to produce an intense heat. The meal inside gets steaming hot, surprisingly hot. There are 6 standard menus, like spaghetti or beef stew. The taste is okay. If you were hungry enough you might think it good. We’ve never had trouble finishing a meal. Sometimes just the fact they are steaming hot hits the spot. The other stuff in the meal pack is pretty much generic and always edible. Each of the seven parts in each meal is individually vacuum packed so there is a pile of litter generated. Also, all the food is ready-to-eat and hydrated; together with massive packaging, these are heavy dudes. Not ideal for backpacking, but one overnight wouldn’t hurt. Self-heating meals are great as easy car camping food. We’ve used them when we arrive late and are too lazy to set a stove up. Or at events like Burning Man when cooking is the last thing you want to do. I’ve used them canoeing, too, where weight is not an issue. 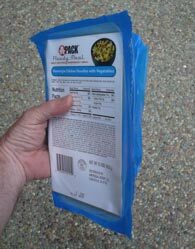 These self-heating MREs have an official shelf life of 3 years so that can be stockpiled in your pantry and rotated out as backup emergency rations. I have stuffed two meals for each person in our household into our go-bag. Until recently all MREs were manufactured solely for military use. You could find wayward MREs on eBay; they may have been past their expiration date, or resold through gray markets, or missing their heater envelopes. Now the makers of MREs are selling directly to the public. The minimum order is a carton of 12, two units of each 6 varieties. They go for about $5 per meal. 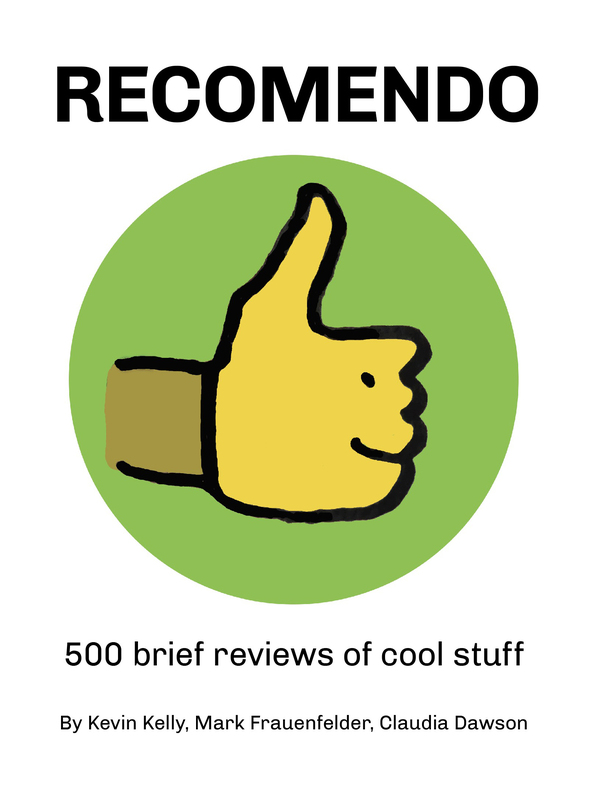 The brands are pretty indistinguishable. I’ve been using the A-Pack Ready Meals and am a happy camper.